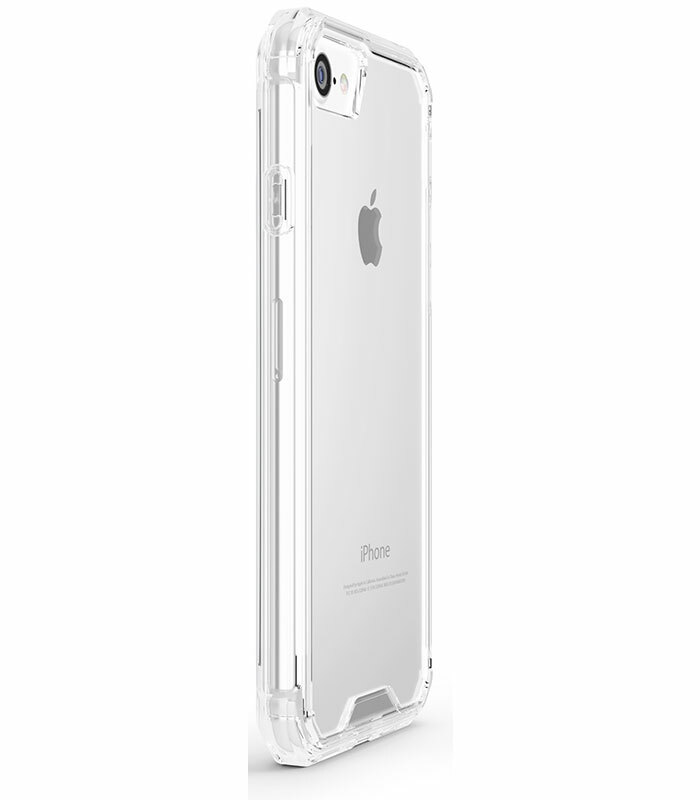 The Impakt Clear delivers all around 360 degree impact protection while keeping your phone slim and stylish. 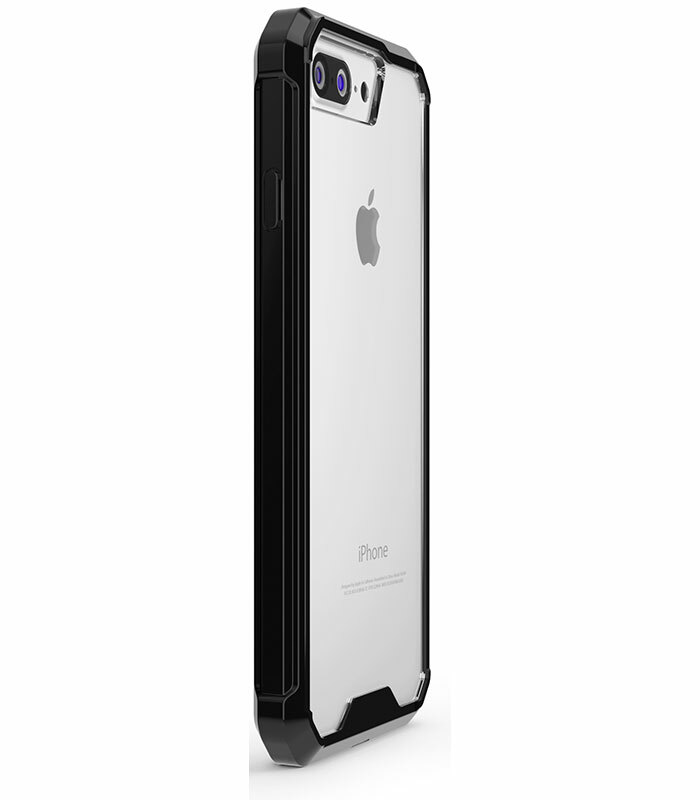 Hybrid fusion technology provides you with a crystal clear polycarbonate material with scratch resistant coating and a TPU shock-absorbing bumper that protects your phone from drops. Large port and camera openings allow for universal compatibility and crystal clear photos. 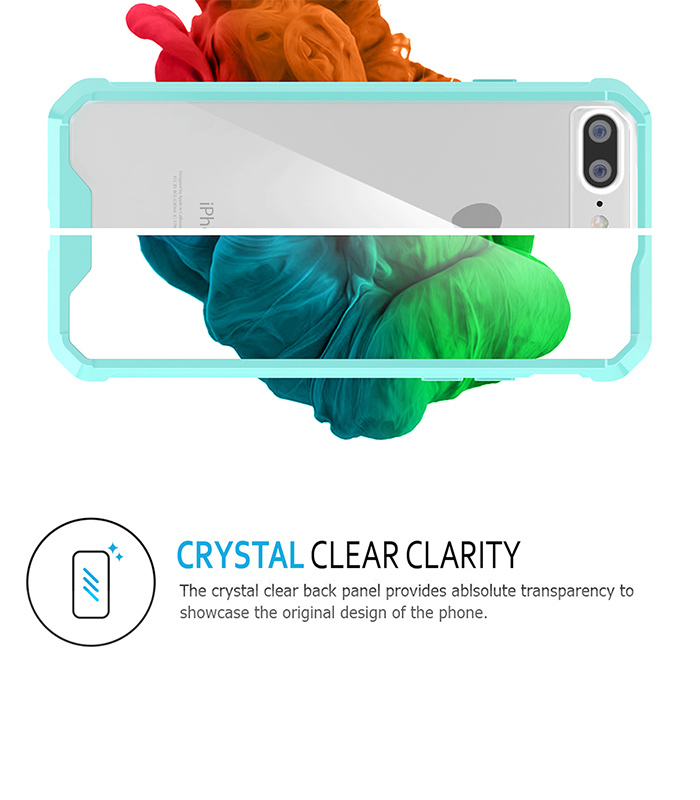 The Impakt Clear also has a raised bezel that prevents your screen from unwanted surface contact. Responsive buttons provide for an all around user-friendly experience. 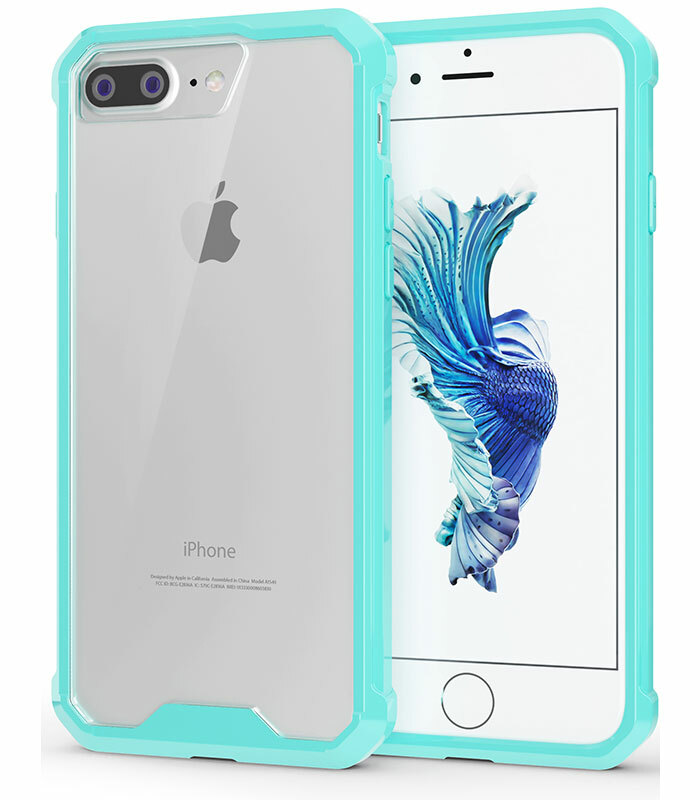 A transparent case with an impact absorbing re-inforced bumper that not only protects you from drops, but allows you to express your style. Air Cushion Technology absorbs impact giving you peace of mind. 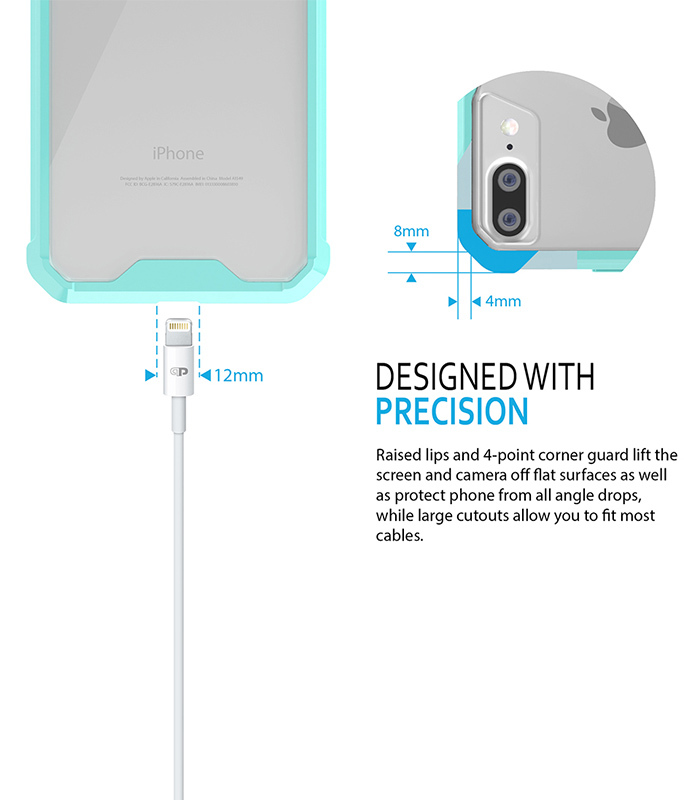 Polycarbonate crystal clear back allows you to show off your phone. 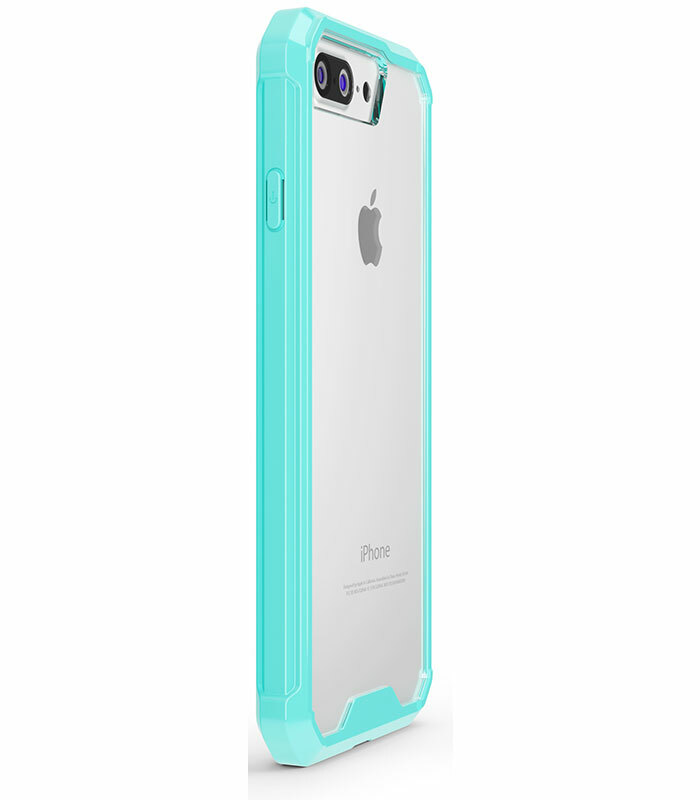 It has a scratch-resistant coating that will keep your case looking new and fresh. 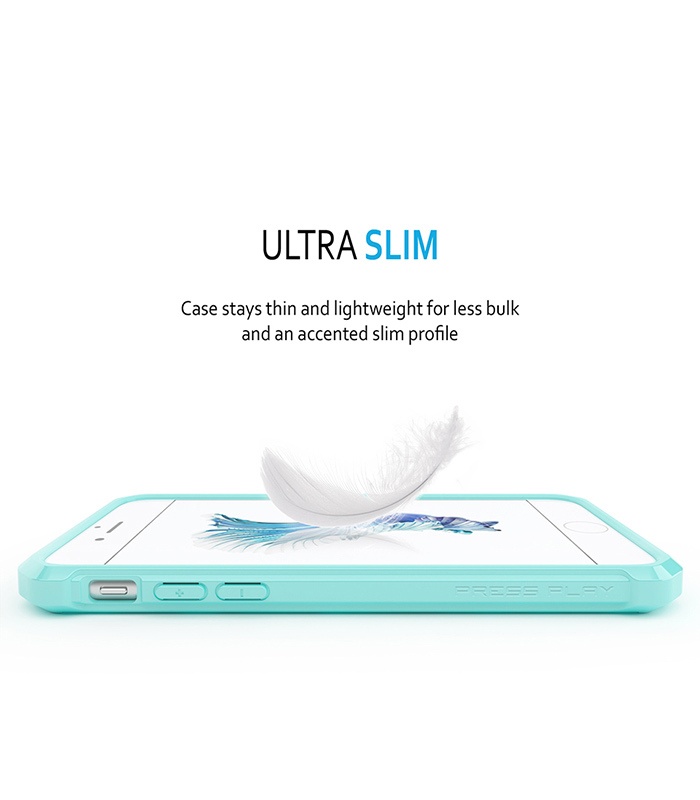 Feels great in your hand without adding bulk to your iPhone. 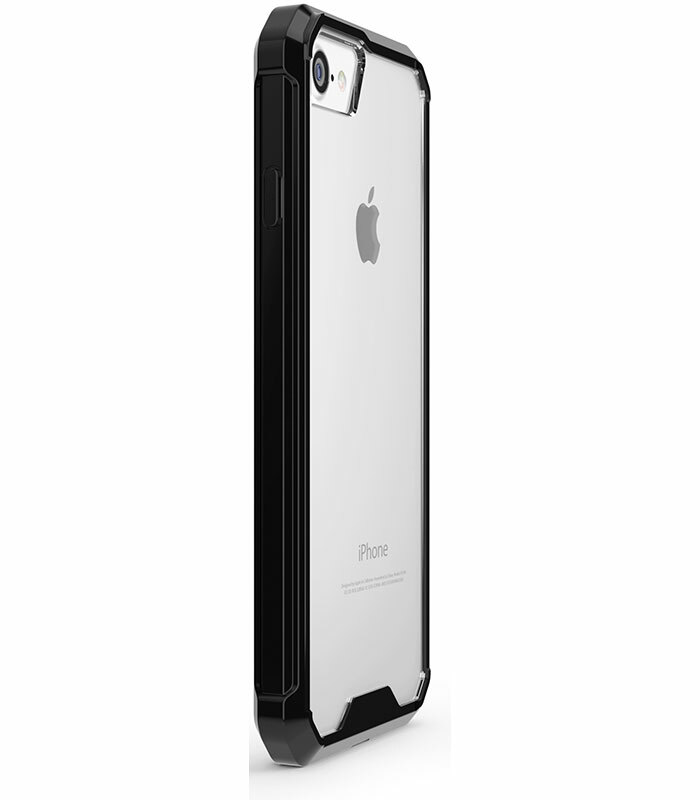 Large port and camera openings and responsive buttons allow for convenience, great photos and unmatched compatibility. 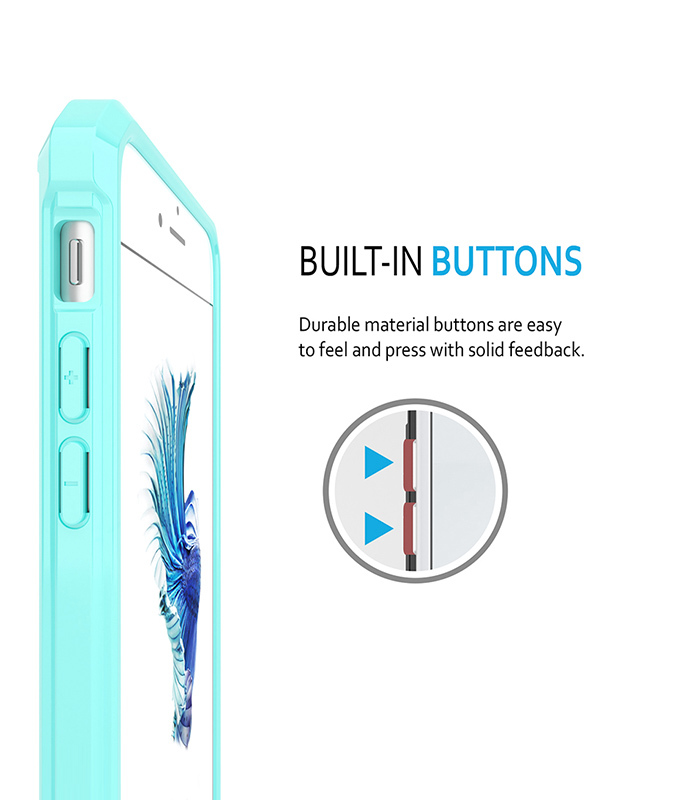 Raised edges protect your phone from potentially damaging surface contact.